Max Altitute: 2,165 m / 7,103 ft at Chisapani and 2,150 m / 7,353 ft at Nagarkot Hill. 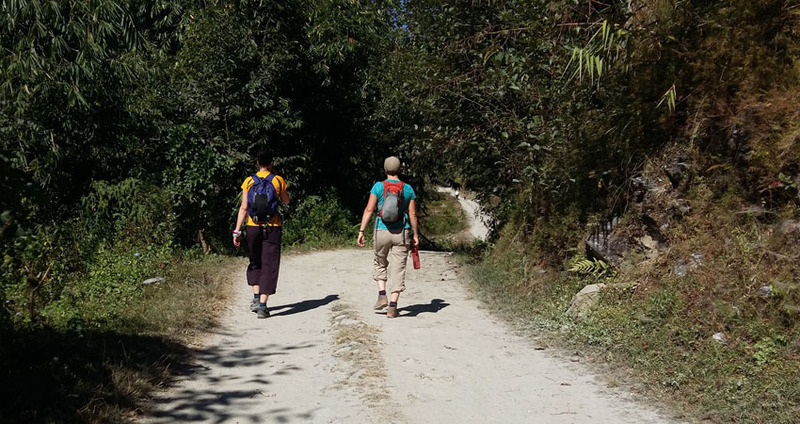 Chisapani and Nagarkot Trek with Dhulikhel Trekking a marvelous country walks of few days which lead you to enjoy fascinating mountain views and wonderful country landscapes in serene tranquility of natural surrounding of the high rolling green hills and ridges of Kathmandu valley rim biking. Chisapani and Nagarkot trek with Dhulikhel Trekking, a pleasant holiday away from city crowds where you will be in complete harmony with nature and wilderness in the backdrop of snow-capped peaks of Central Himalaya, with fantastic views of Ganesh-Langtang-Jugal Himal of Central Himalayan range of mountains, includes views as far to Mt. 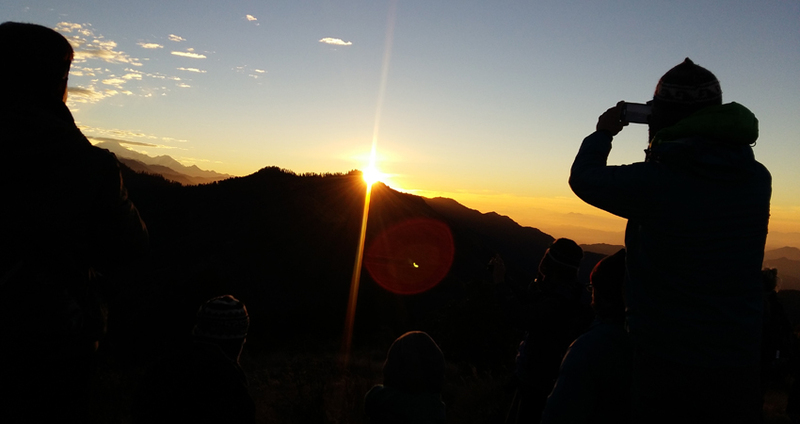 Everest at scenic Nagarkot hill with striking sun rise from Chisapani hill top. Day 1 Arrival in Kathmandu 1,300 m /4,264 ft and transfer to hotel. 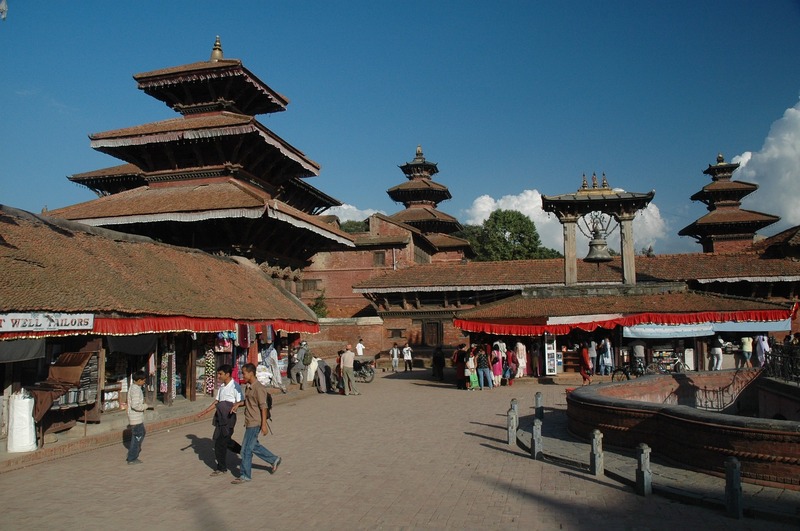 On arrival at Kathmandu Tribhuvan International Airport, received by a representative of Remarkable Adventure Trek and then transfer you to your hotel around Thamel areas in the hub of the Kathmandu city. At the hotel, our guide and staff will provide information on dos and don’ts brief you with your programs on sightseeing and trekking. Day 2 An hour drive to Sundarijal and trek to Chisapani 2,300 m / 7, 544 ft -04 hrs. Starting our fabulous Chisapani and Nagarkot with Dhulikhel trek, on a morning drive towards east of Kathmandu valley rim, reaching at Sundarijal situated 15 k.m. away from Kathmandu city, from Sundarijal our route leads to uphill climb through farm villages, cascade of waterfalls and reaching at an entrance of Shivapuri National Park, from here through patch of forest and scattered farm field villages to reach at Chisopani located on a ridge north of Kathmandu valley rim high hills, where air is cooler at a height of 2,300 meters with grand views of snowcapped peak ranges from Annapurna-Manaslu-Ganesh Himal, Lang tang Himal extend towards Jugal Himal range including views of Kathmandu valley, this spot offers stunning sunrise and sunset views as well. Day 3 Trek to Nagarkot 2,150 m / 7,353 ft -06 hrs. After a wonderful morning with great views of the sunrise over the snow-capped mountains, morning starts with an easy pleasant walk on the gradual wind path through enchanting rhododendron, pines forest than on the downhill path to the village of Chowki-bhanjyang, a small farm village overlooking the eastern side of the Kathmandu valley rim. After a nice break here journey carry’s on with a good walk on the gradual path for few hours passing through Jarsing Pawa 1,700m, from this village route diverts to the upper level on the small trail, and walking on the downhill path for a short distance to the village at Kartike bhanyang. From here an hour uphill walks to the popular Nagarkot hill town for the overnight stop. Nagarkot, located at an elevation of 2,100 meters, this hilltop is famous for stunning sunrises and sunset’s views reflecting its light on the range of snow capped mountains from Mt. Manaslu, Ganesh Himal, and Langtang-Jugal Himal Mt. Gauri Shankar and all the way to the eastern horizon towards Everest range of peaks. Day 4 Trek to Dhulikhel 1,450 m / 4, 757 ft -05 hrs. From Nagarkot with an early morning views of sunrise over the beautiful snow capped mountains, walk starts on the winding path with gradual up through farm villages and cultivated terraced field in this remote and isolated place seldom trekked, the walk leads through nice forest with pleasant trail, the walk continues with few ups and more downhill all the way to another beautiful and popular hill destination at Dhulikhel, famous for Mountain Resorts with panorama of mountain range, this old Newar town lies beyond the eastern rim of Kathmandu valley with nice and comfortable resorts, hotels and lodge. Day 5 Drive back to Kathmandu - 03 hrs. After another sunrise views over mountains; last day of this wonderful trip completes with an interesting morning drive through typical Newari towns and villages, then back to the city hub at Kathmandu, after a wonderful time in the high hills and mountains around Kathmandu valley rim. Day 6 Transfer to international airport for your final departure. 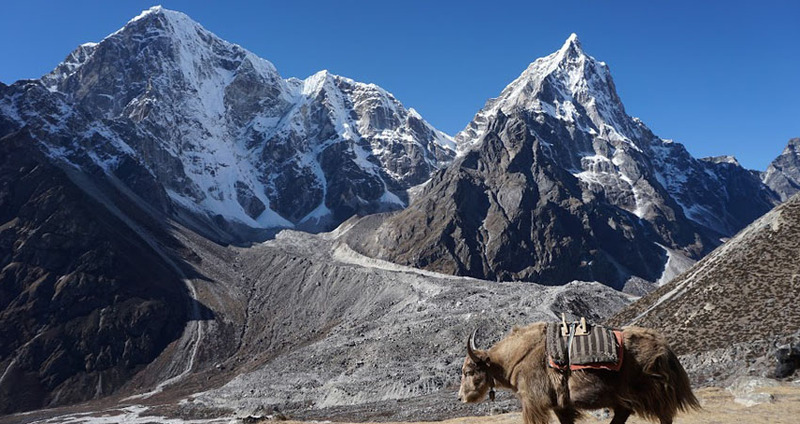 Your last day in amazing Nepal country of Himalayan wonders, as per your flight time transfer for your international flight with a fond memory and excellent time on Chisapani and Nagarkot with Dhulikhel Trekking with great service of Remarkable Adventure. Conversation Area permits for trekking. Items of a personal nature (personal trekking gear, beverages, the internet, laundry, bottled water, etc). Large plastic bags – for keeping items dry inside your kit/duffel bag. Ear Plug (who know some people on a group are snoring) as optional. Nobody knows or cares about the safety of your group better than our trekking guides because they know how to cope with the unexpected situations that occasionally arise in the high altitudes of the Himalaya. In these situations, it is vital that trekkers are flexible and listen to the guides’ directions. The trip that you are on may be affected by weather, politics, or even wildlife. 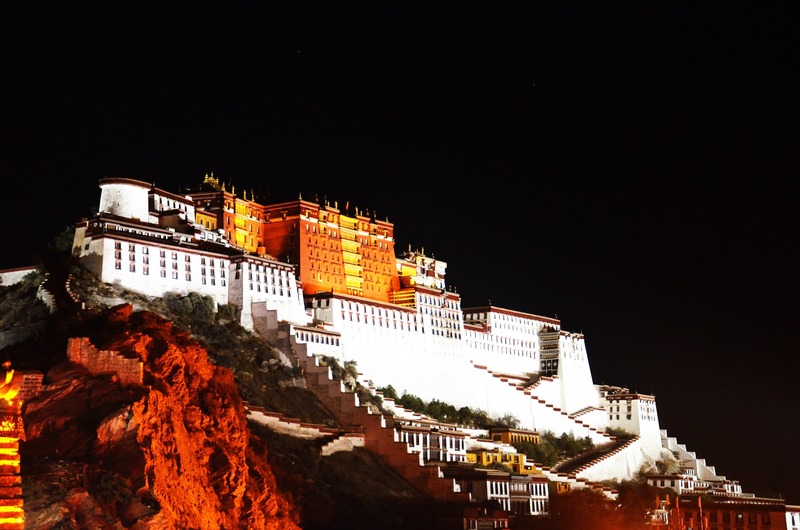 Whatever the factor may be, it is possible you may have some changes in your itinerary, as the seasoned guides of Remarkable Adventure Trek decide the safest option for you. 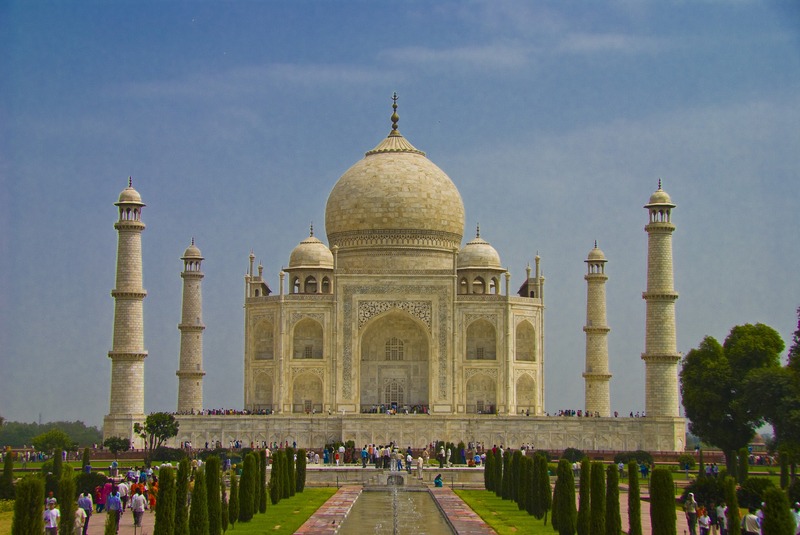 If changes must be made to your trip, our guides will work hard to stick to your original itinerary as much as possible until the change becomes unavoidable. 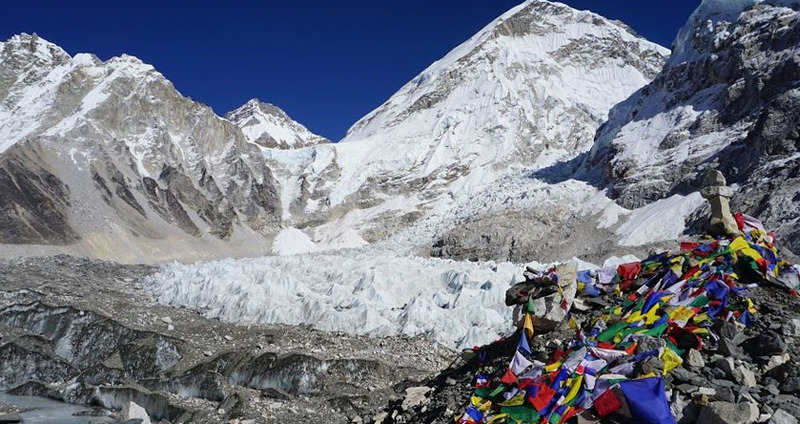 However, Remarkable Adventure Trek will not be responsible for an outcome, resulting from bad weather, wildlife, or political situation before, during, or post trip. WHAT MAKES THIS TRIP DIFFERENT FROM OTHERS? 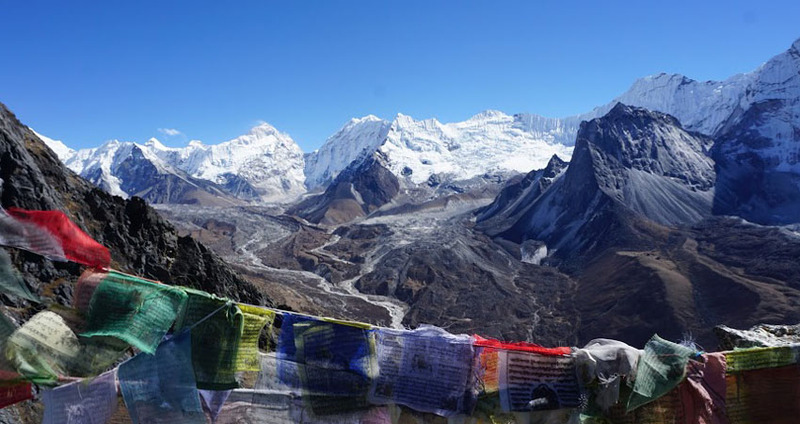 Trek Remarkable Adventure Trek works for social causes with some non-profit organizations of Nepal, concerned with environment conservation and preservation includes street children who need better education and good normal life. We help and support for the cause with some of our profits to certain organizations so that we can make street children with sound and better life when they grow up. We believe that education and healthy children make more stable and better future of Nepal. 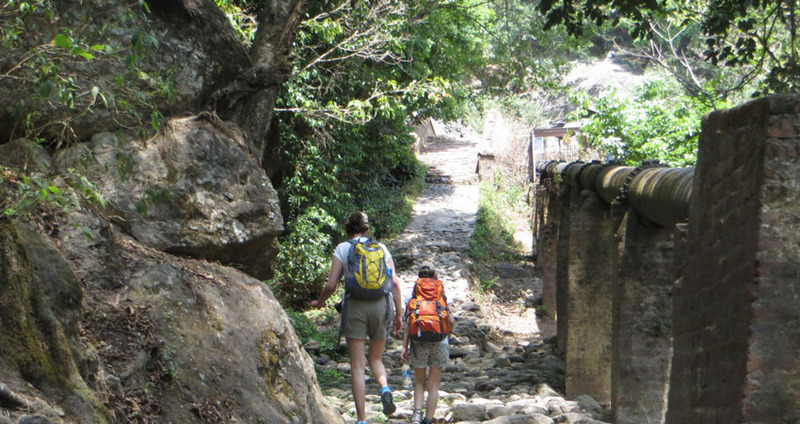 A pleasant and scenic country walks on the high hill and ridges of Kathmandu valley. Views of high snow caped mountains on daily walks with dramatic landscapes scenery. 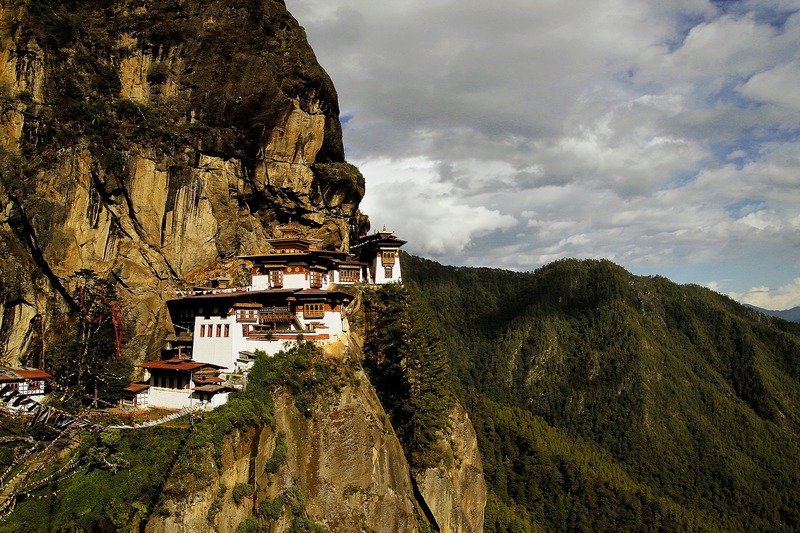 Explore Tamang and other hill tribe villages of immense Buddhist culture and custom. Enchanting lovely alpine woodland of tall rhododendron-magnolia-firs-pines and fir trees. Walk with views of Langtang and Jugal Himal range within Central Himalaya.Mountains. Related Trips updating soon ! !.